Not to be confused with Portland, Victoria, the small town of Portland, New South Wales stands in the Central Tablelands and has a population of around 2,400 people. Situated between the beautiful Blue Mountains, and the Towns of Bathurst, Oberon, Lithgow, and Mudgee, Portland is most easily accessed by one of the several main highways such as the Great Western Highway or Castlereagh Highway. Despite its small size, the town has a rich history and a wealth of parks, businesses, and sports clubs. Portland was once a thriving mining town and home Australia’s first cement factory. It is from that factory where the town’s name is derived. Both James Blackman and Thomas Murray were responsible for the initial creation of the town. Blackman was a road surveyor who helped put the location on the map and whose name is honored today by the Blackman’s Flat and Blackman’s Crown. 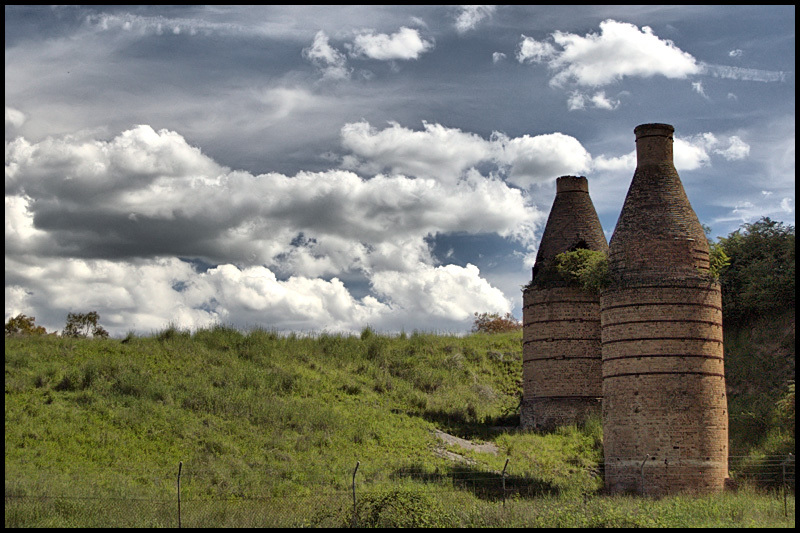 In 1862, Murray who was a lime miner and blacksmith bought over 61 acres of land on which to not only do his mining but also build a large lime kiln. The corner of Portland’s Lime Street and Villiers Street marks the original location of Murray’s first lime kiln. As the railway progressed throughout the country, it found its way into Portland in 1883 and the town’s first railway station, Cullen Siding, was built in 1889. Now a stop for the station, the town began to grow, bringing in new families and workers as well as businesses to fill the downtown area. It was in 1890 when the cement factory and kilns were built that the town’s population burst, leading to the naming of the town as Portland in 1894. Known as an escape from the busy main hub of Sydney, Portland is home to several small shops and businesses and is surrounded by a beautiful countryside. The town holds several antique stores, galleries, and the Charlie Pinch Museum at which original pieces from the town’s creation and history can be found and enjoyed. The Town Common area has over 650 acres of bushland on which sits a park where pedestrians can enjoy a picnic, take a walk, or explore the Williwa Creek. Looking to buy a home in Portland, but unsure about potential bad surprises? BeggsBuidling is a certified property inspector in Portland and can help you figure out some of the hidden problems you might run into with your next purchase. Portland also holds several annual events each year. In March, townspeople enjoy the Portland Art Exhibit which is held at the Crystal Theatre, a historic building from before 1900. The Lake Wallace Sailing Races take place at the Lake every Sunday. Every spring, there is a Spring fair. A meeting for the Speedway race of Cullen Bullen takes place from September through May. An annual Australia Day Celebration and Anzac Day Commemoration is held in January, and in December citizens enjoy the Christmas Carols held at the Crystal Theatre. Portland, New South Wales as it stands in 2018 is a thriving community with several sports and recreation clubs, and both public and private school systems. Residents of Portland enjoy participating in the Golf, Bowling, or Rugby Clubs and enjoying the Olympic Pool and Motor Sports Club. There are four different schools in the area to support the town’s growing population. With so much outdoor beauty to offer, citizens can frequently be found in one of the several recreational areas spending time with their families, at the Town Commons, and enjoying all that Portland has to offer.